IMCDb.org: 1936 AEC Regent STL 1218 in "Classic & Sports Car Film Collection, 1998"
I'm getting confused looking at all those buses. It's right what they say you wait ages for a bus then two come along together. 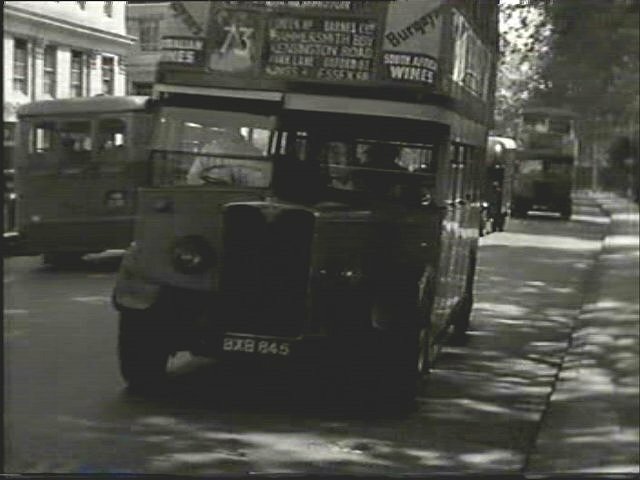 The one in the background following the van, looks like an ST, the roof overhang above the front top deck is the clue.